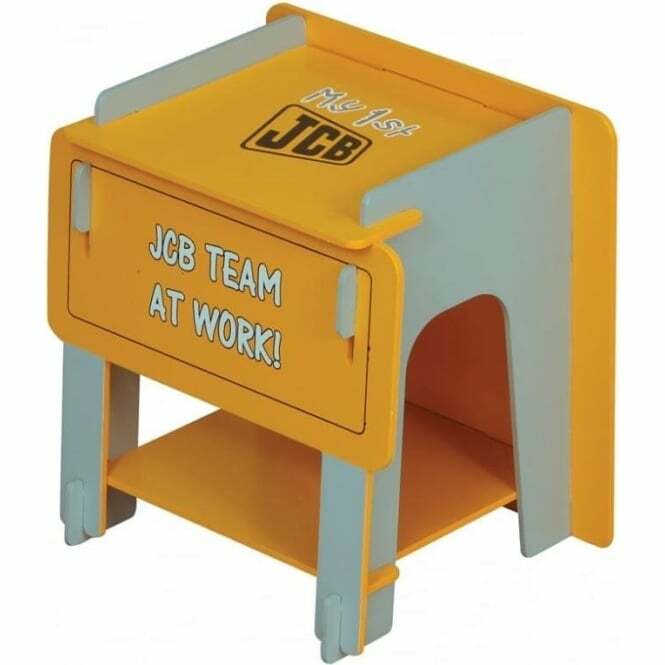 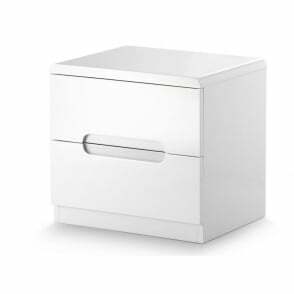 Part of the JCB Range by Kidsaw, this Kidsaw JCBBC bedside cabinet is the perfect accessory to place next to any little boys bed frame. 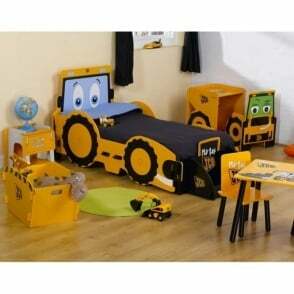 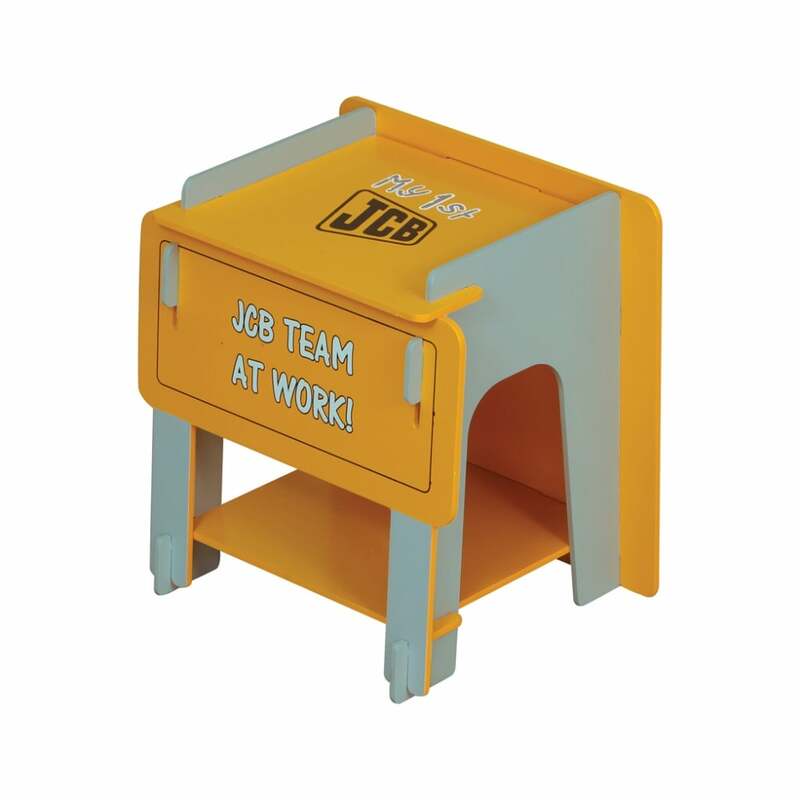 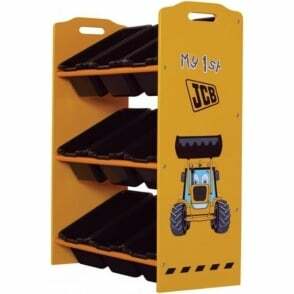 Its sturdy design makes this bedside cabinet the ideal piece of bedroom furniture for any JCB themed bedroom. 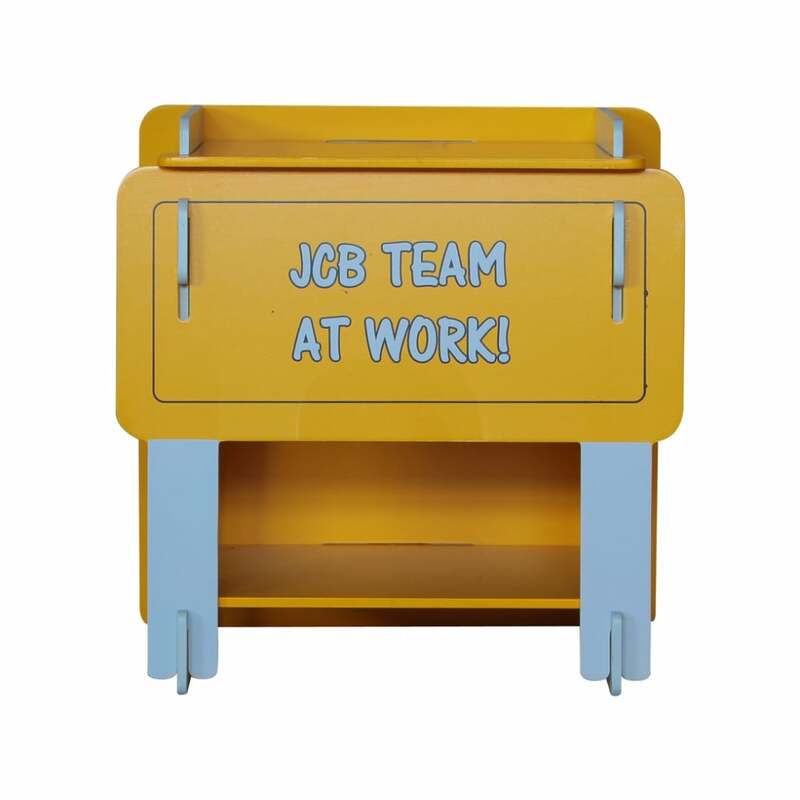 The JCBBC bedside cabinet by Kidsaw simply slots together in a jigsaw design, meaning your little one can enjoy their new bedside cabinet in a matter of minutes. 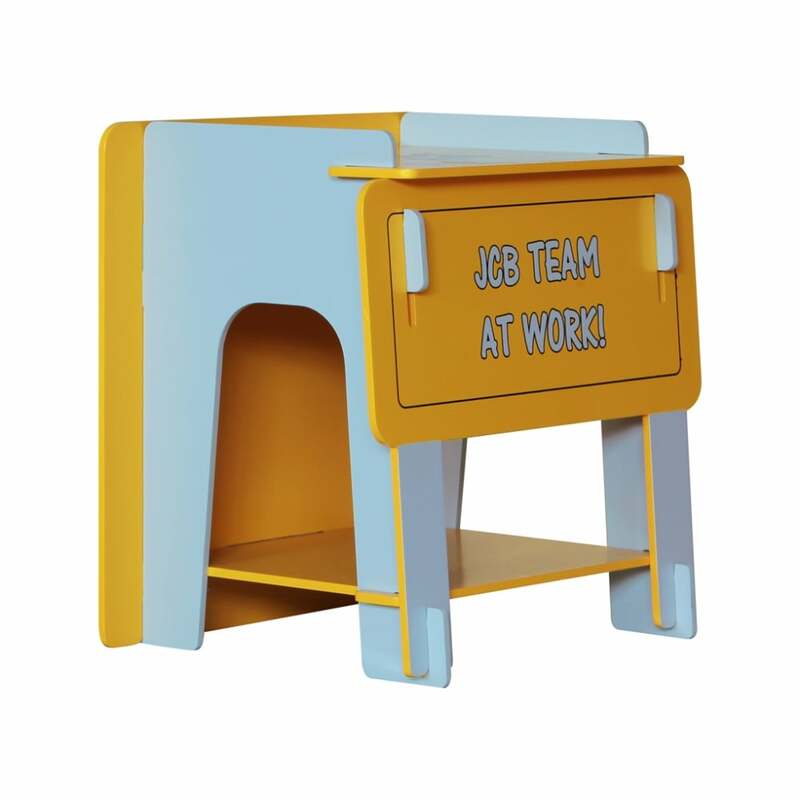 Furniture SOS offers free next day delivery on this Kidsaw JCBBC bedside cabinet.